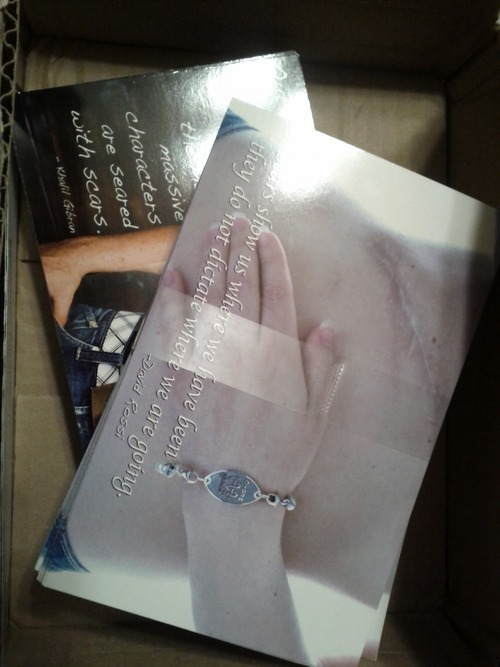 Tomorrow, These Are My Scars will be making our very first public appearance – and we’re doing it on the road!! Cancer 180, a wonderful program out of MD Anderson Cancer Center at the University of Texas, is putting on an event bringing together young adult cancer patients from all around the Houston area for a day of education on a wide array of topics, including fertility issues, employment, insurance and something near and dear to our hearts here at These Are My Scars, body image concerns. Please join us at 7435 Fannin Street from 9:30 am to 4:45 pm. 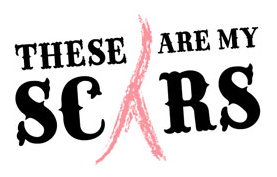 And don’t forget to show us your scars!!! Updated: Just a couple of photos from the symposium. 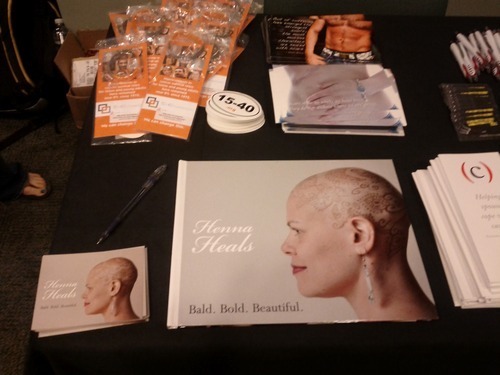 We spent most of our time attending sessions, meeting survivors and filling in at the booth for national cancer orgs explaining to attendees what each of the 10 different organizations at that table does to help young adults with cancer. Hopefully more photos will be made available by our lovely hosts, the Cancer 180 Young Adult cancer survivors group at MD Anderson Cancer Center in Houston Texas.